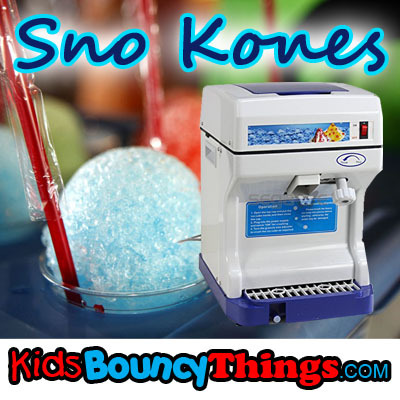 This full size sno cone machine will be the hit of every party. Simply put ice cubes in the shaving cage, turn the unit on, and watch as down comes perfectly shaved, fluffy snow. 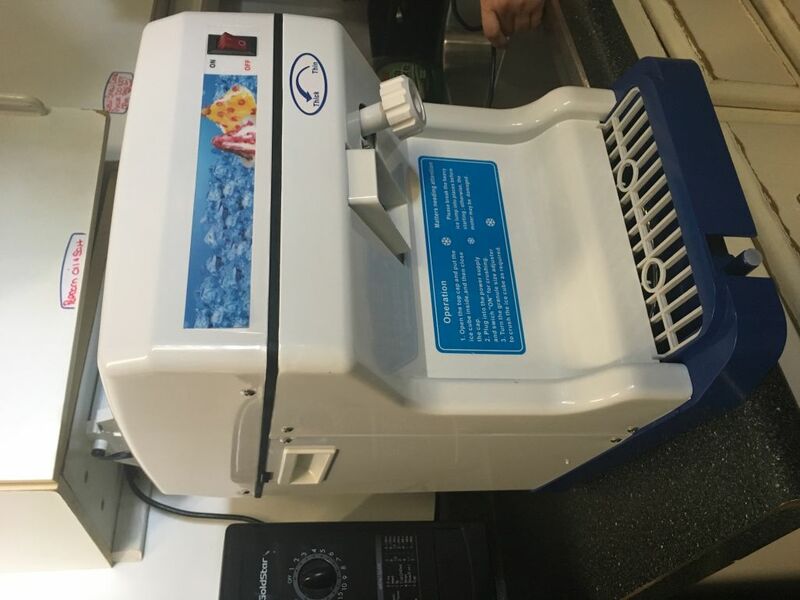 Add your choice of flavored syrup and you can enjoy the wonderful, cool taste of sno cones in the convenience of your own home. 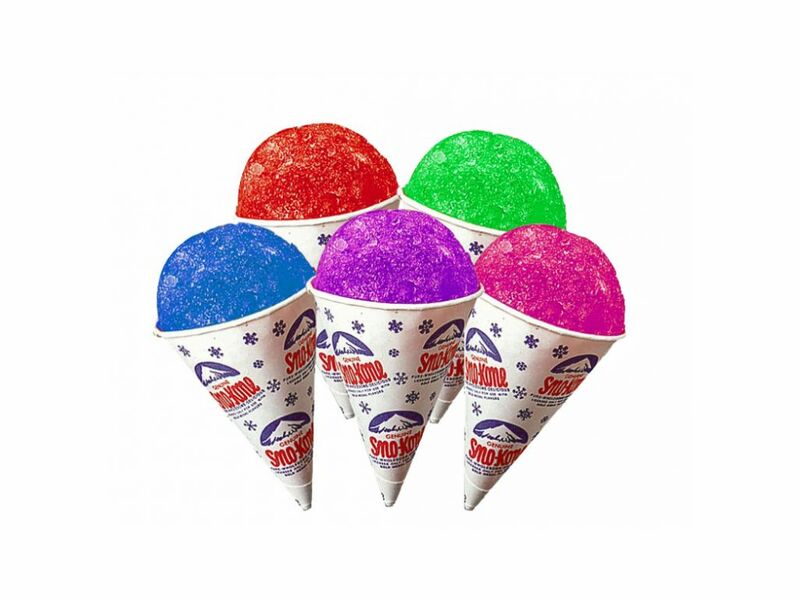 Fun for the whole family and a great relief for hot weather. Will shave over 200 lbs of snow every hour.